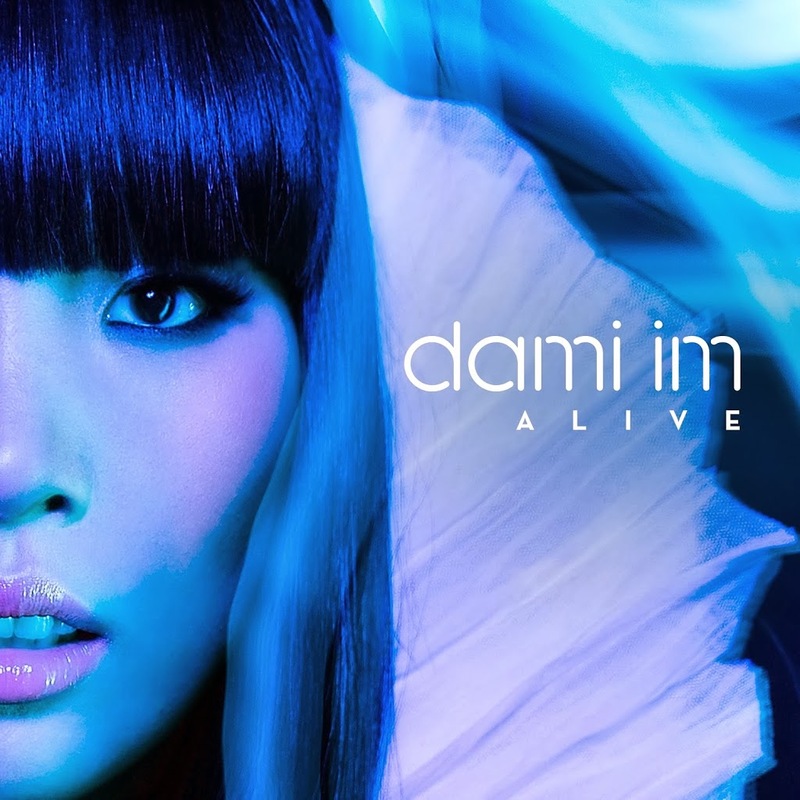 The first version of Dami’s ‘Alive’ video caused an uproar when it was released in the middle of November. It was so cheaply made and so unimpressive that fans across the globe protested and Sony was forced to act, pulling it down within hours of it going live. So here (without the luxury of seeing the first edition again) is version two, popped live a month ago. It’s clear from the opening shot that it’s had quite a bit more coin spent on it, and as with the first version, the styling is first rate and Dami looks a million dollars, but there’s no location beyond the walls of a studio to hold us as an audience captive. Let’s hope Dami gets the chance to shine beyond our shores (her album is already available throughout Asia) where perhaps her video clips might be handed over to the South Koreans, who don’t do anything by halves.